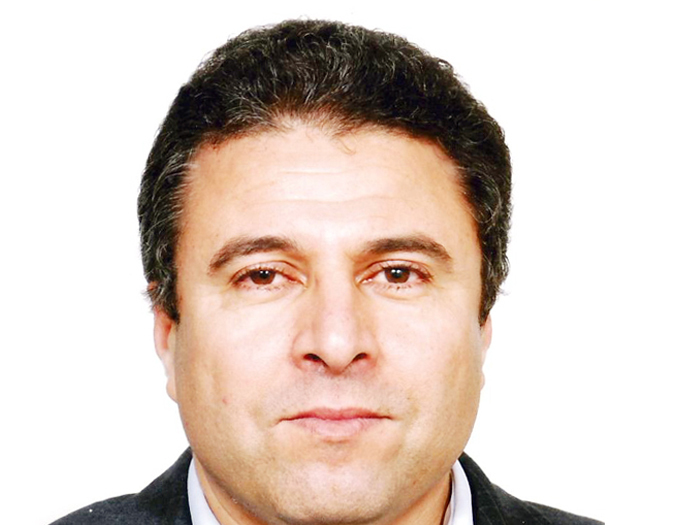 Tunisian scholar Mohamed al-Haddad currently holds the UNESCO Chair in Comparative Studies of Religion at La Manouba University in Tunisia, where he has taught since 1995. His books includeIslam: The Violent Impulse and Strategies for Reform [“Al-Islam: Nuzuwat al-‘Unf wa Istratijiyat al-Islah”] (Beirut: Dar al-Madar al-Islami, 2006) and The Religion of Individual Conscience and Islam’s Fate in Modern Times [“Diyanat al-Dhamir al-Fardi wa Masir al-Islam fi ‘l-Asr al-Hadith”] (Beirut: Dar al-Madar al-Islami, 2007). In addition to his scholarly work and teaching, Professor Haddad strives to be a voice for reconciliation between Islam and modernity, as well as between Arab societies and the West. In these efforts, he is a gentle critic of Arab and Western policies alike. 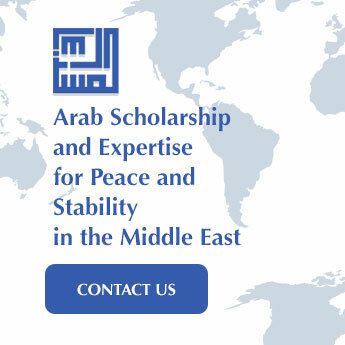 He received his PhD in Arabic and Islamic Studies from the Sorbonne in 1994.